The "B" skirt - the Billie. 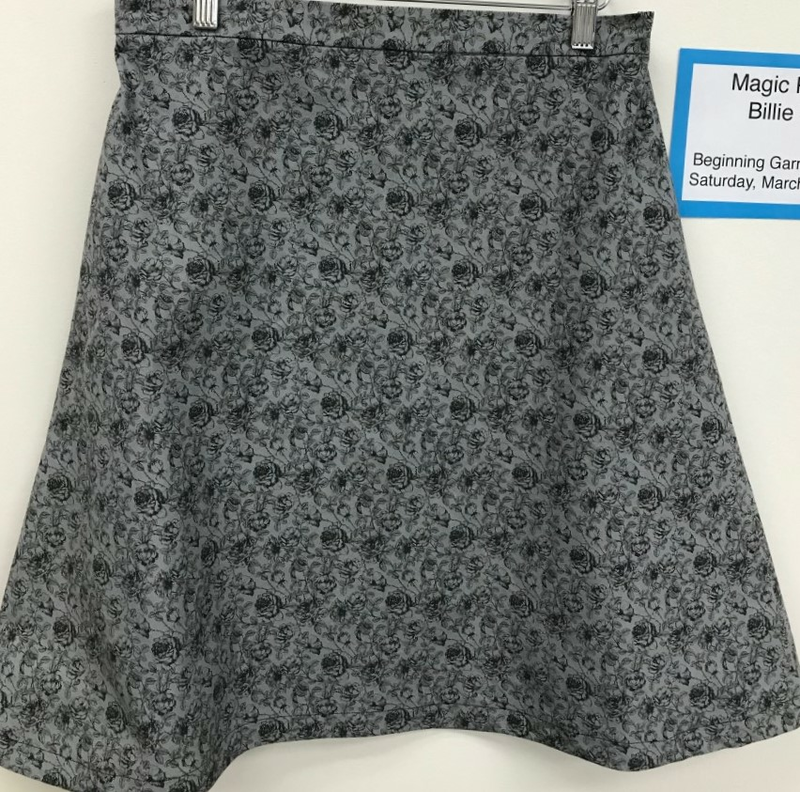 This skirt has no buttons or zippers - it features a hidden elastic casing so it is very comfy. Start easy then flare, extend and change the silhouette. Learn darts or leave them out depending on where you want the skirt to fit, very flexible. 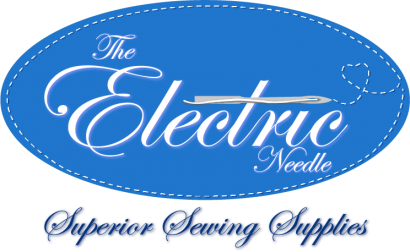 Expand your sewing skills in general. We will be working out of the book be working out of the book The Magic Pattern Book.